The Coaching Premium Package offers amazing value with 10% discount off the price of single sessions when you pre-purchase 6 sessions for use over the following 6 months. When you commit to regular and consistent coaching sessions you benefit from more rapid and consistent progress towards your goals. Are you ready to to transform aspects of your personal or professional life? 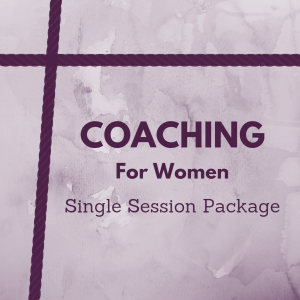 One-on-one coaching is a process that guides and supports you as you work towards your goals. Face-to-face, online video (using Zoom) and telephone sessions are available. 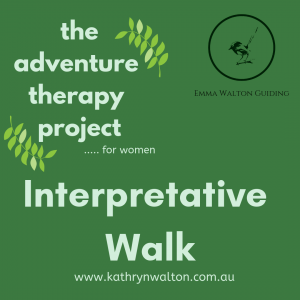 All sessions are 50 minutes in length. Are you looking to transform aspects of your personal or professional life? Coaching guides, supports and challenges you to work towards your goals, and perhaps even to work out what your goals are. Best outcomes are achieved when you commit to a series of regular meetings to focus on your goals with agreed tasks completed between each session. Face-to-face, online video and telephone sessions are available. 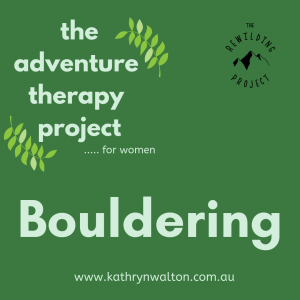 Suitable for all women from any walk of life who are eager to step up, challenge themselves, and take action towards their goals. 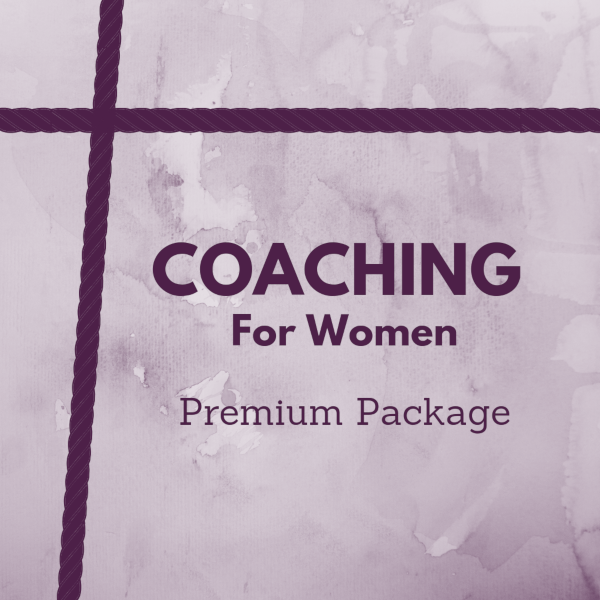 The Coaching Premium Package is for use by one individual. Sessions are not transferable to another person.